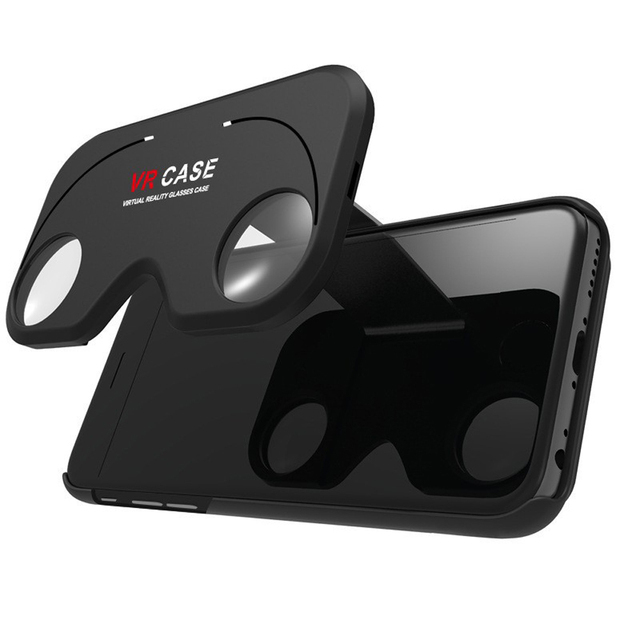 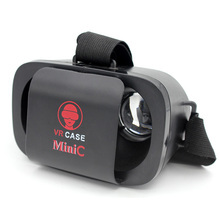 This sophisticated VR case is will provide iPhone users with the most enjoyable VR experience. 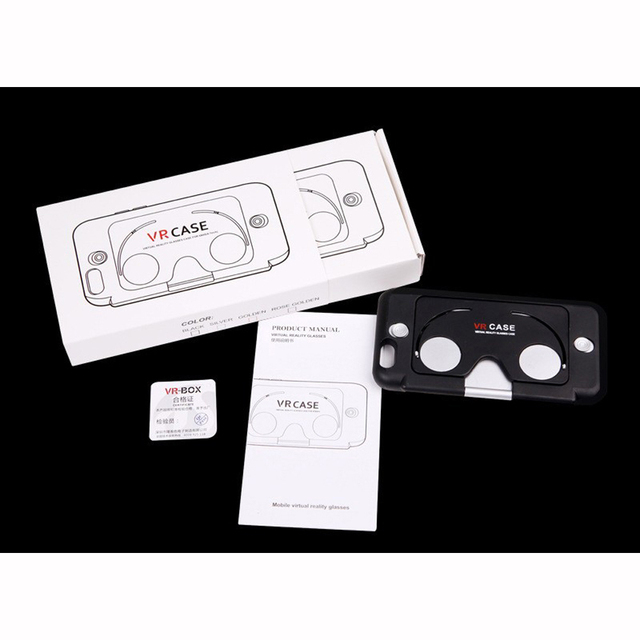 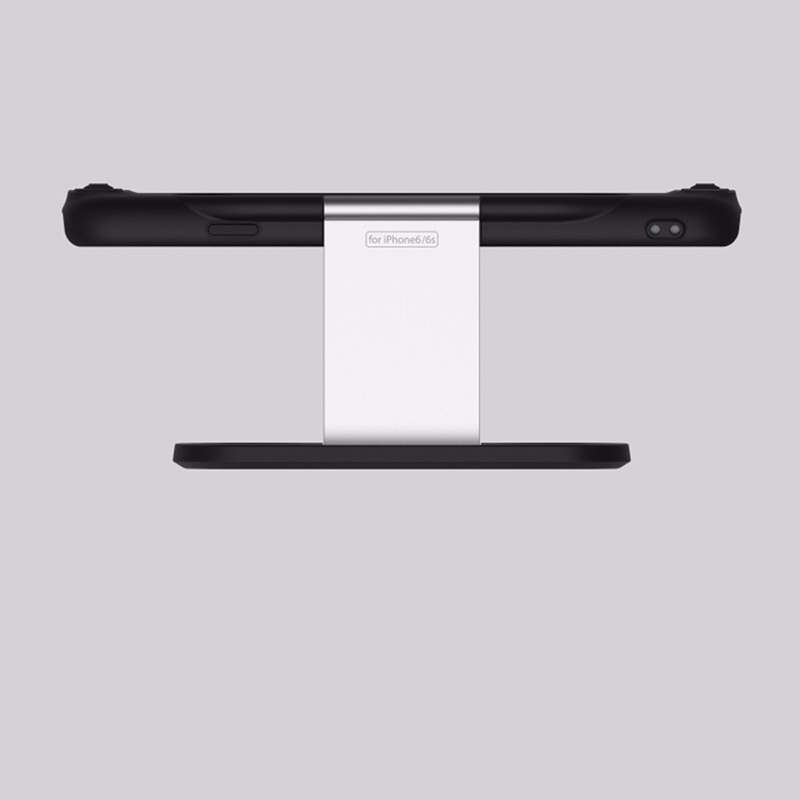 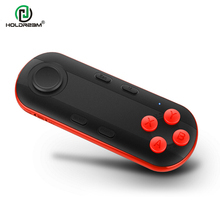 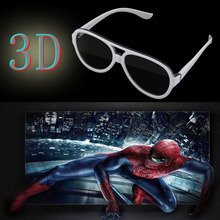 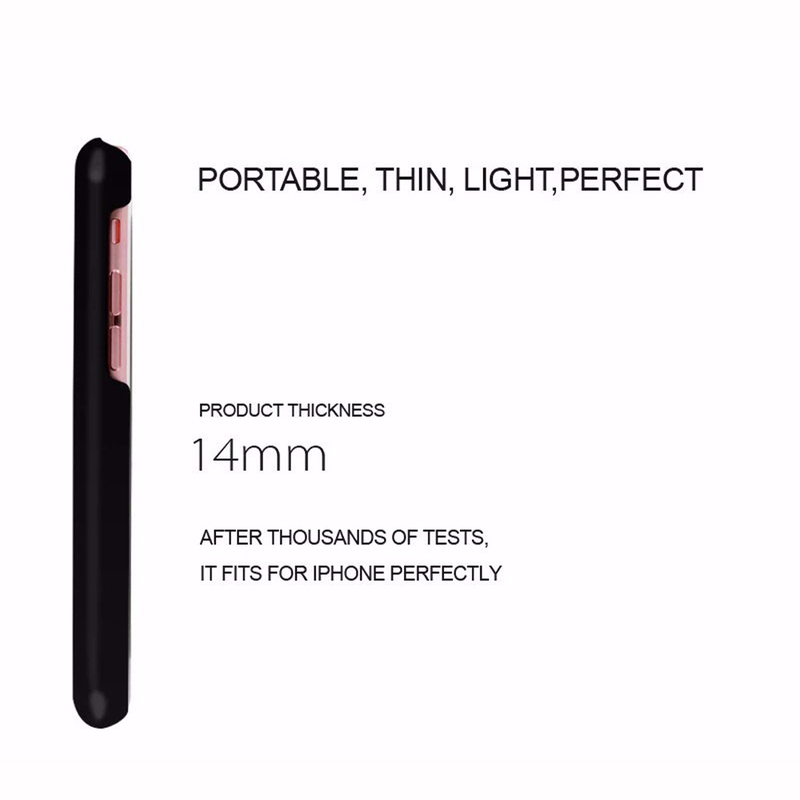 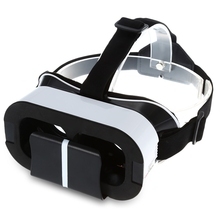 It is designed to be the lightest and thinnest portable VR model, and is also available in 3 different colors to match your iPhone. 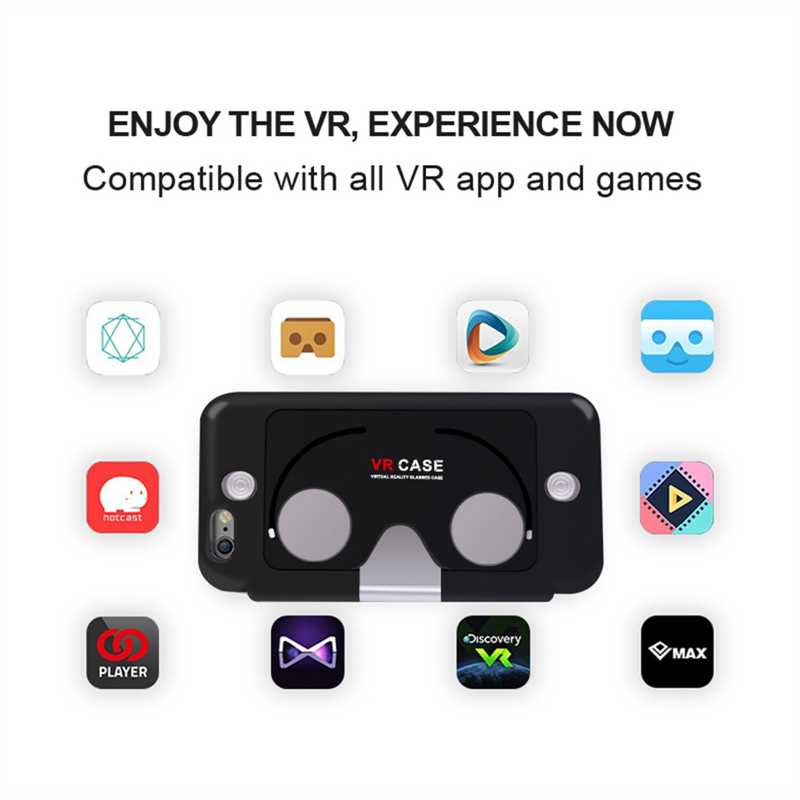 Notice: The VR CASE have Glod , rose gold , Gray , please tell us which color you need , or we’ll ship the random color to you.